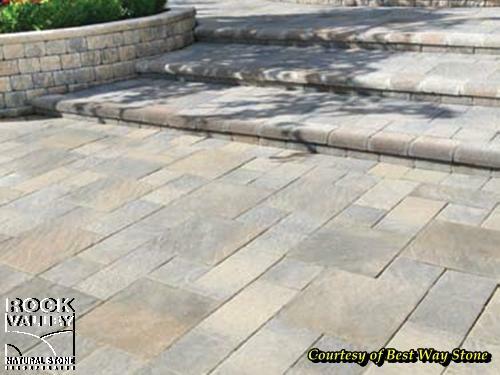 Designed with elegant simplicity in mind, the Tresca Patio Paver reaches new heights of aesthetic brilliance with a subtle natural texture. Square-cut machine-made tiles provide a multitude of patterning and accenting options. Available in a select range of Earth-inspired colour blends and natural textures.